Bostik 1222 is a general purpose contact adhesive with a high bond strength and high heat resistance. 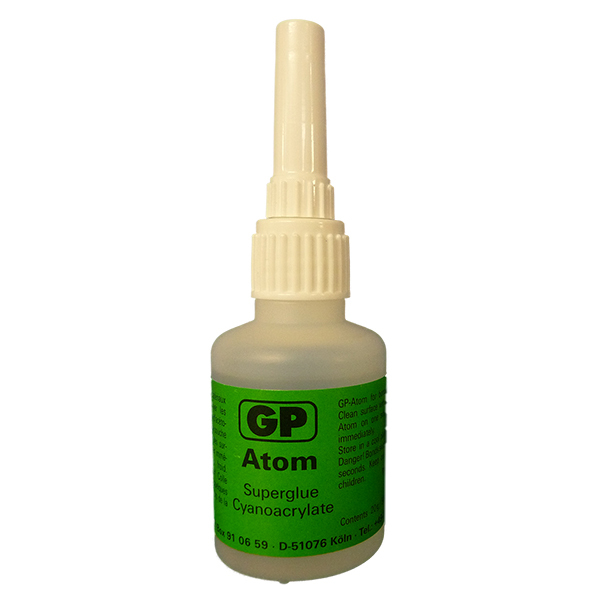 Recommended for use on leather, resin rubber and EVA. Available in 1 Litre & 4 Litre tins.